Trend-setting solution provider for thermal imaging technology within the global drone industry TeAx Technology has unveiled an upgrade for its leading dual camera ThermalCapture Fusion Zoom. 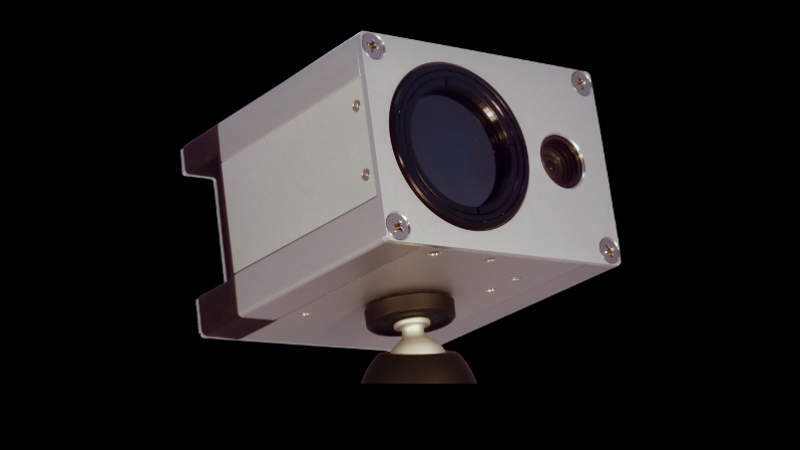 The new ThermalCapture Fusion Zoom, 50mm Thermal Lens has a fully integrated, radiometric FLIR Tau 2 640 50mm, and is setting a new level for security and surveillance operations. The dual camera can be used on drones up in the air, on ground robots and in every situation where size and weight matter but full performance is needed. Based in Germany, TeAx Technology is a leading provider for both thermal imaging technology and special system integration. The company provides extraordinary knowledge and experience within embedded systems, remote sensing, sensor development, sensor data fusion, and system and special payload integration.